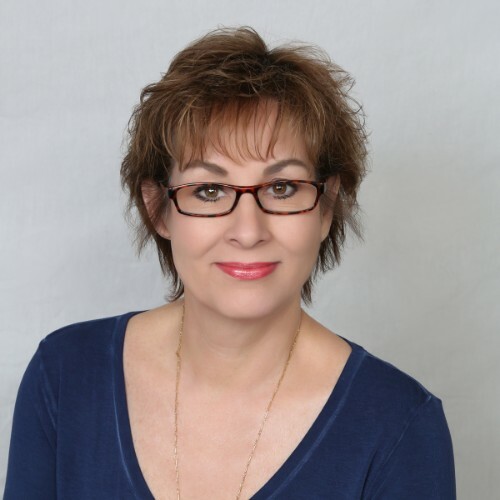 Why Do I Need a Realtor? 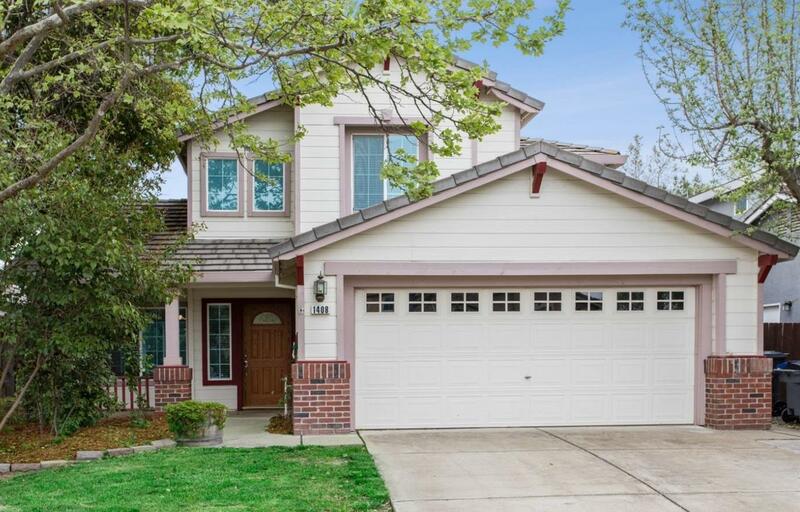 Wonderful Mace Ranch cul-de-sac home near bike paths & parks. Entire interior just repainted, new carpet too & attractive laminate flooring. Granite kitchen counters, tile backsplash, butcher block island with bar seating & additional cabinets. Open living room & dining area with soaring ceilings, separate family room with fireplace off the kitchen. One bedroom/office & a full bath downstairs, master suite with walk-in closet, 2 more bedrooms with a Jack and Jill bathroom. And to complete the picture a pleasant backyard with a trellis covered patio & built-in bench seating.